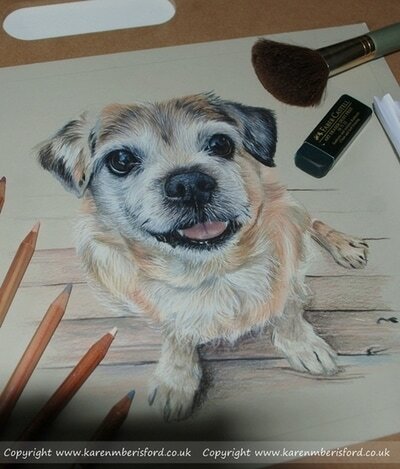 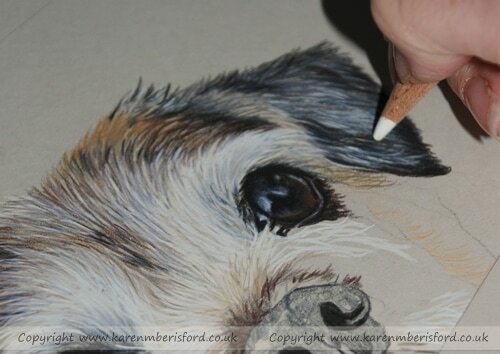 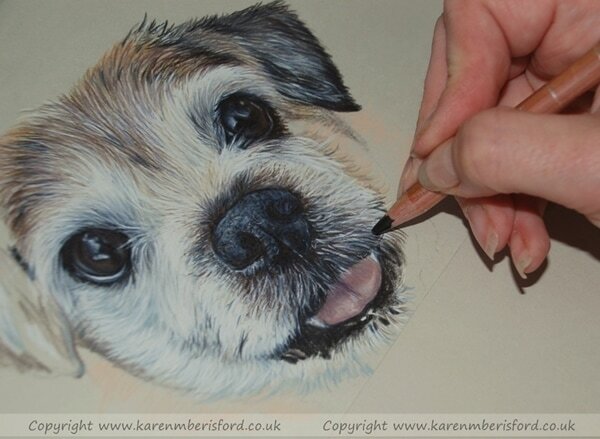 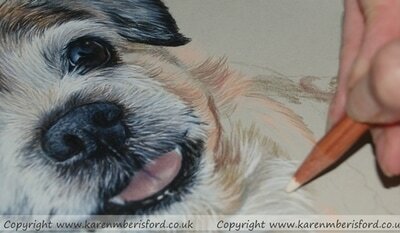 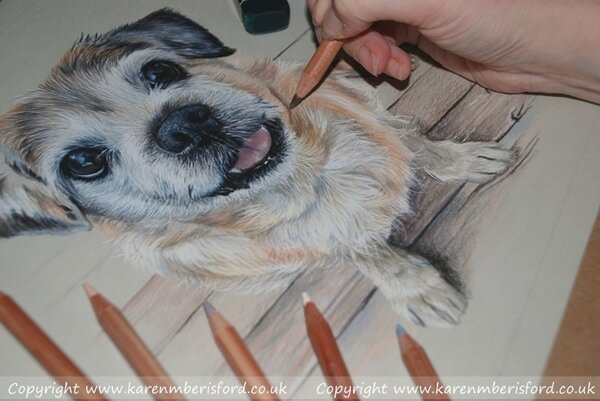 This is the second portrait I have completed for Bailey's Mum, the first one was of Casey, also a Jack Russell cross. Both Bailey & Casey have now passed over the Rainbow bridge and these portraits were gifted to the lady by good friends of ours. 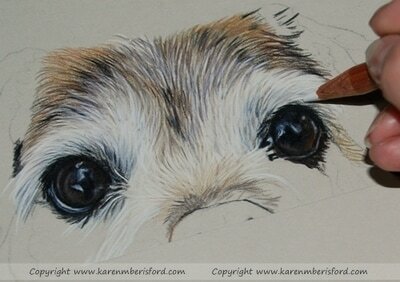 Nothing quite like creating special memorial portraits for those who have lost such precious kids.